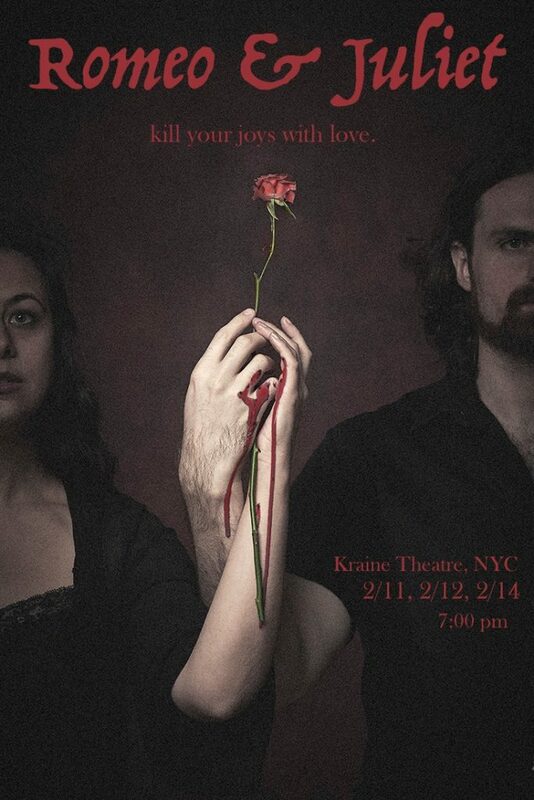 I’ll be performing the role of Capulet in my friend Drew Bowlander’s production of Shakespeare’s Romeo & Juliet at The Kraine Theater on E. 4th Street next month. I’m equal parts stoked and terrified, because I haven’t been onstage in a traditional show in way too long, but this should be a blast. 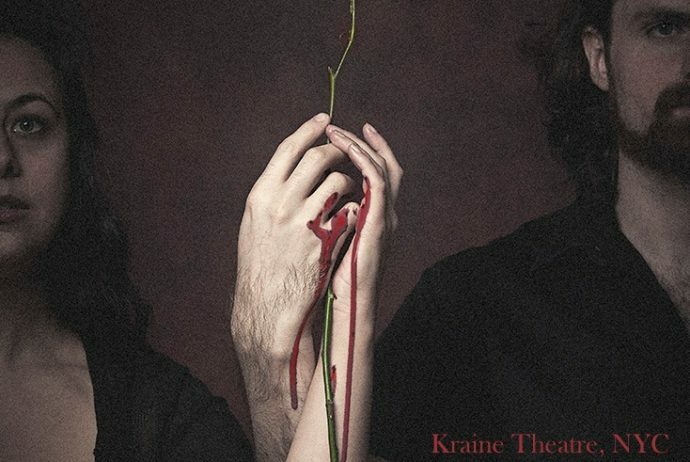 Three performances only, February 11, 12, and 14 of 2019. Tickets are on sale now; more details on the Facebook. Hope to see you there.